A Rinkya Blog: Nothing like a Grenade in the Morning! 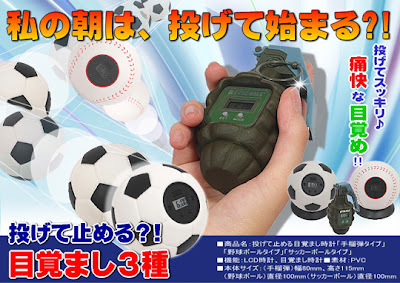 Available in Grenade, Baseball and Soccer! Let's hope this sucker does not malfunction- could easily put a dent in your day.